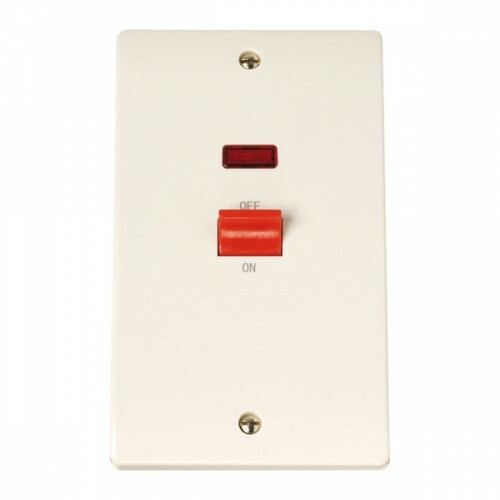 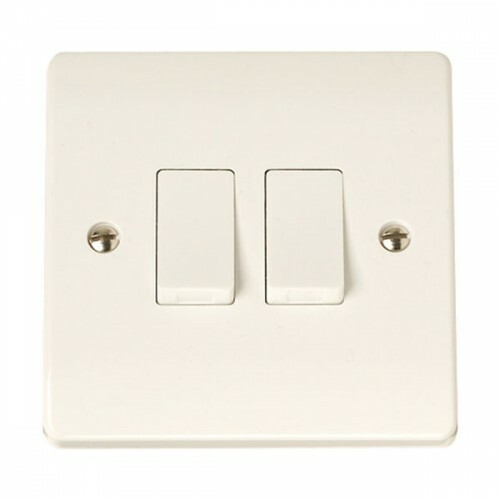 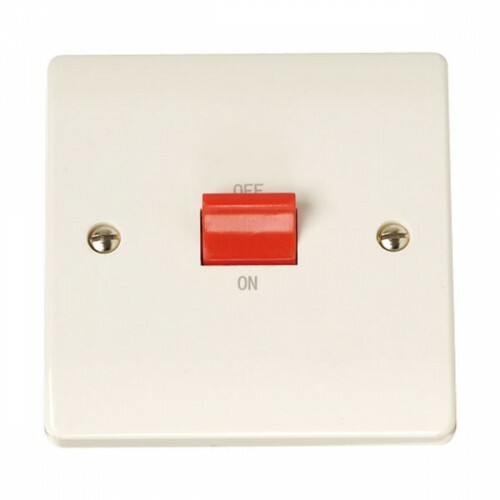 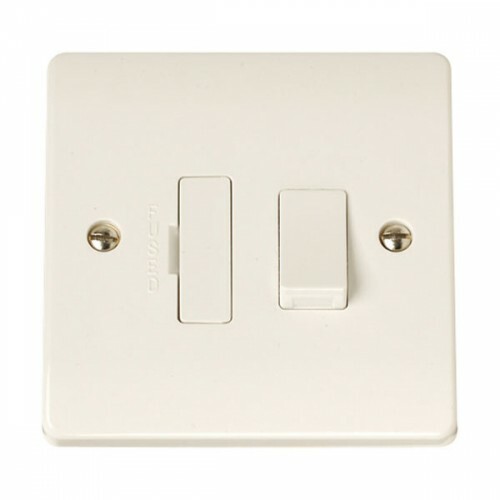 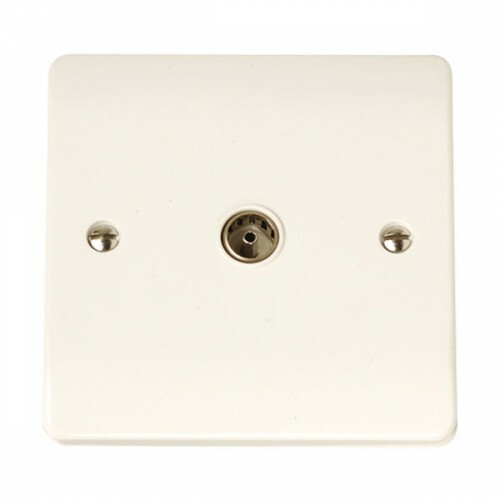 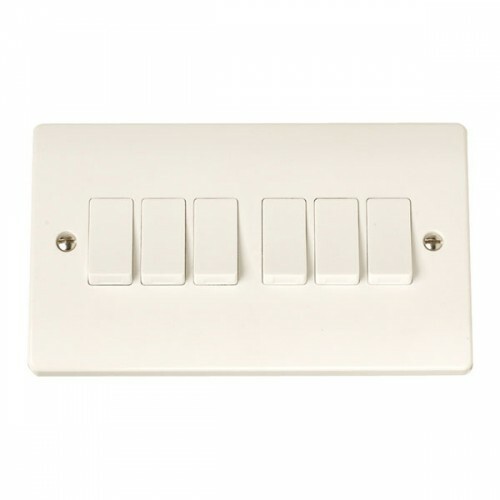 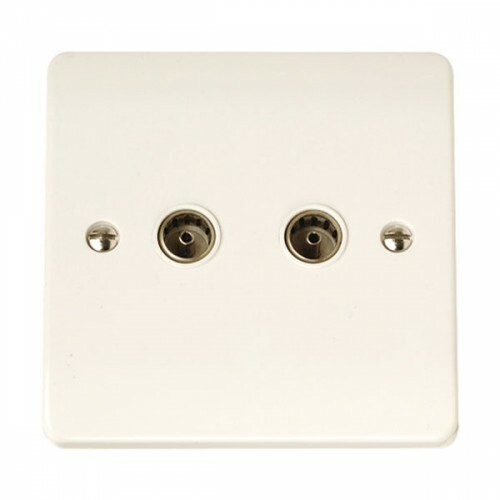 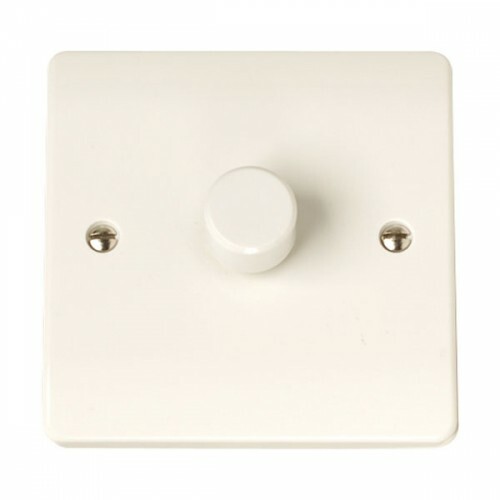 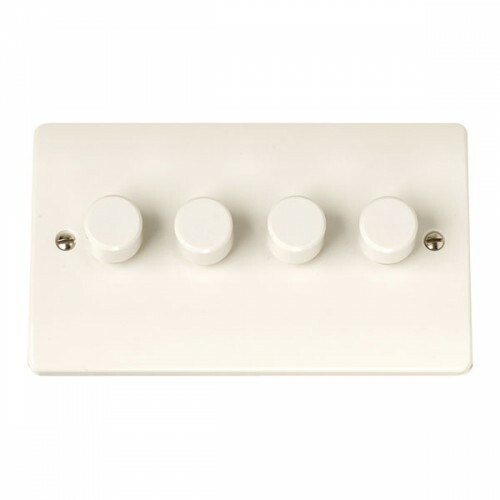 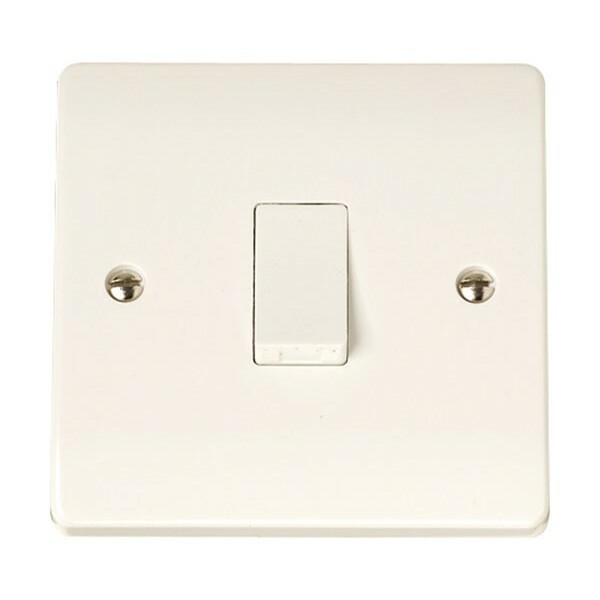 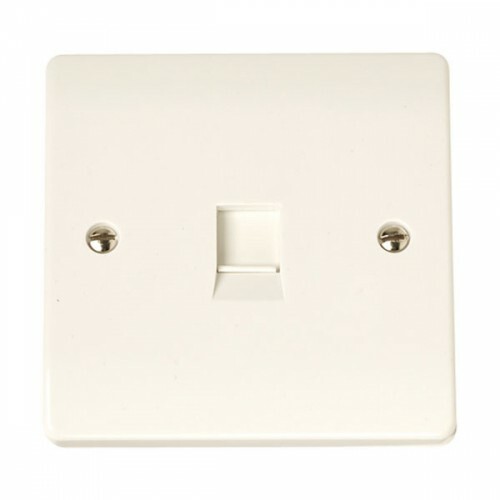 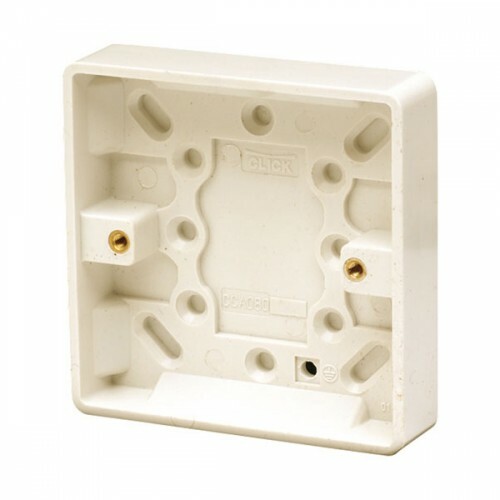 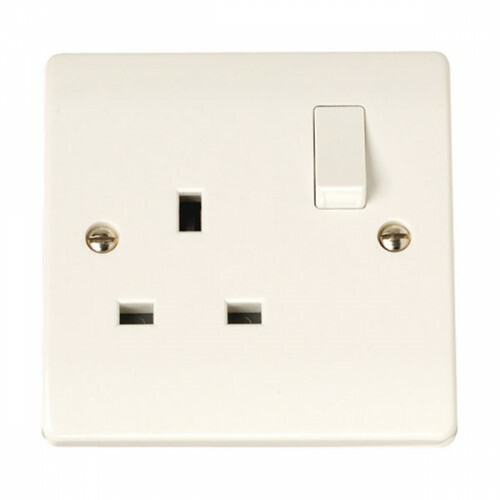 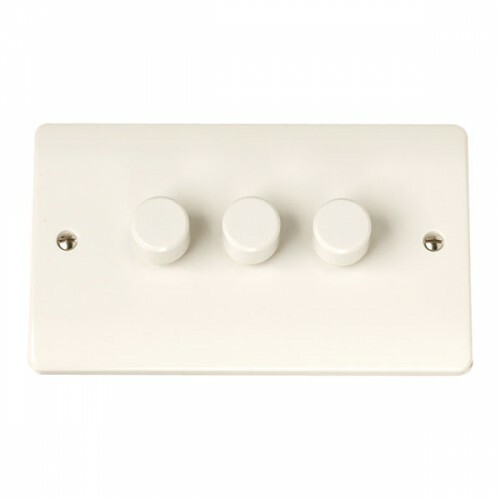 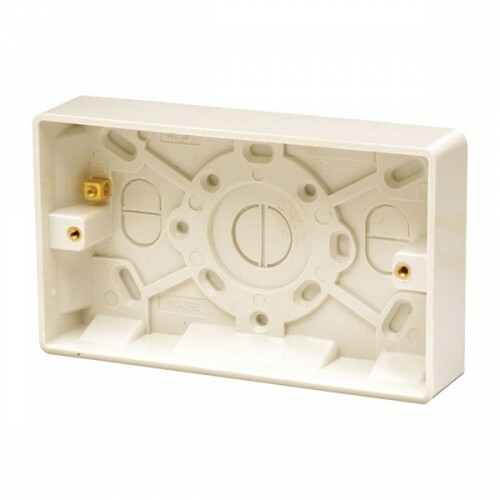 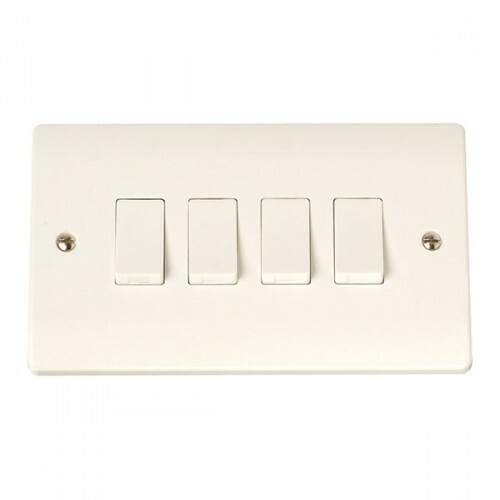 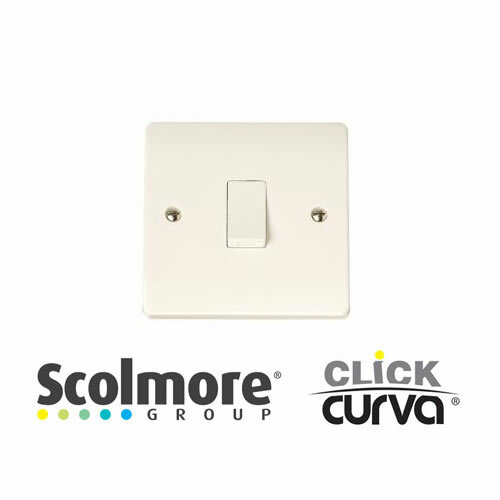 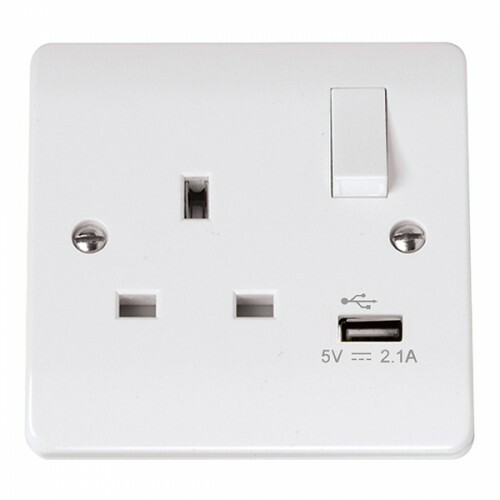 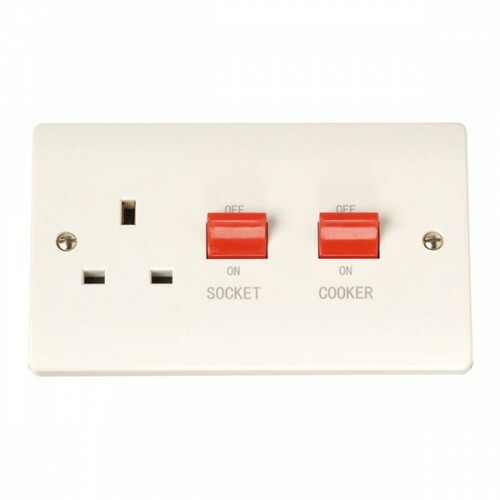 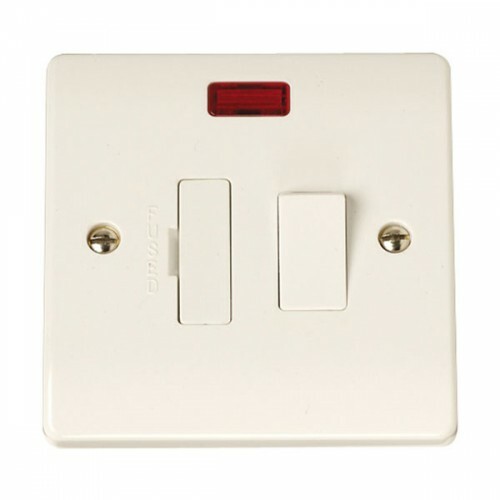 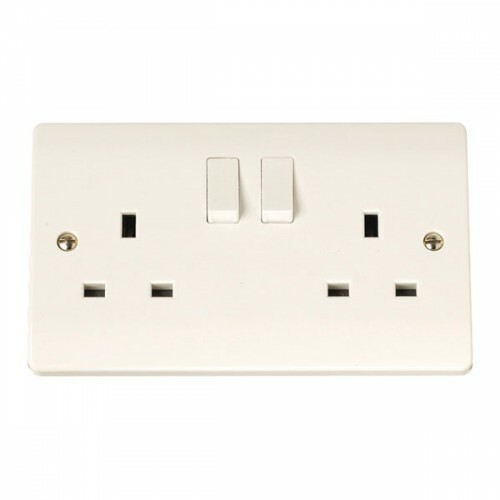 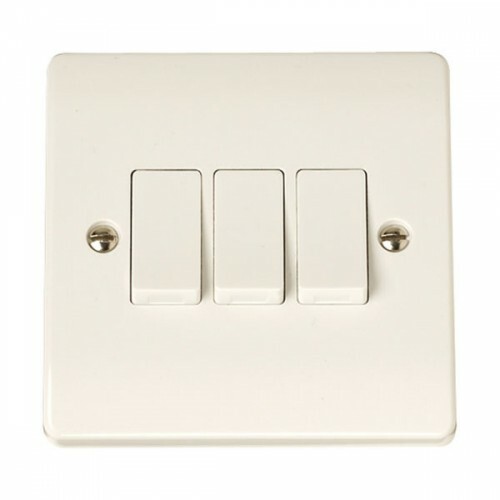 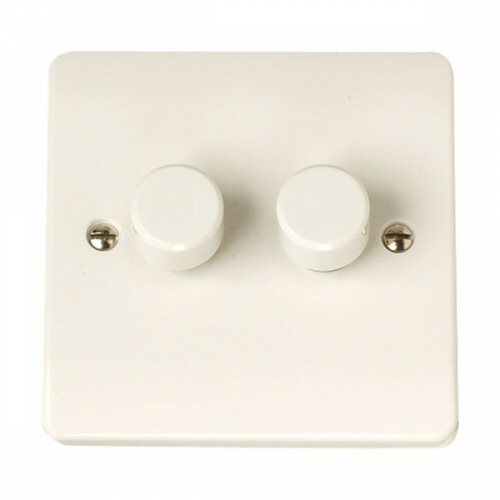 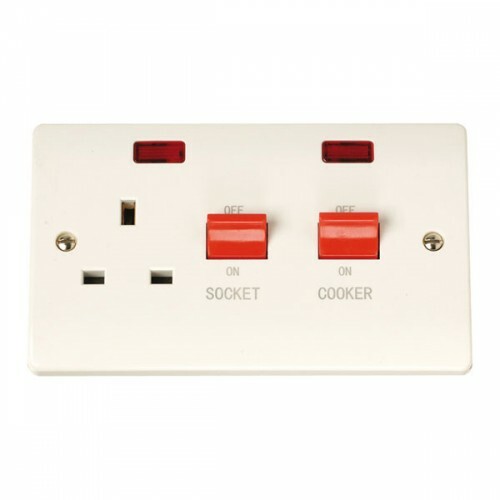 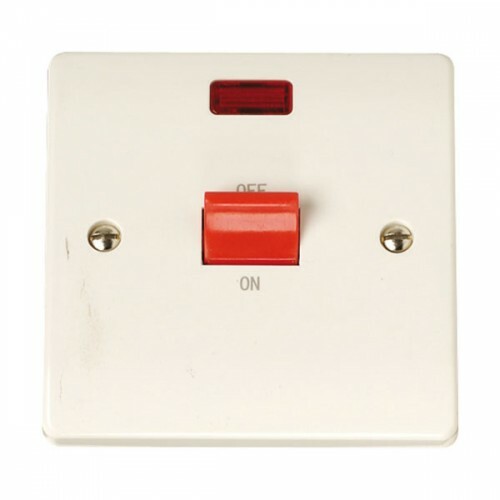 The Click Curva Range is a White Moulded Wiring Accessory made by Click Scolmore. 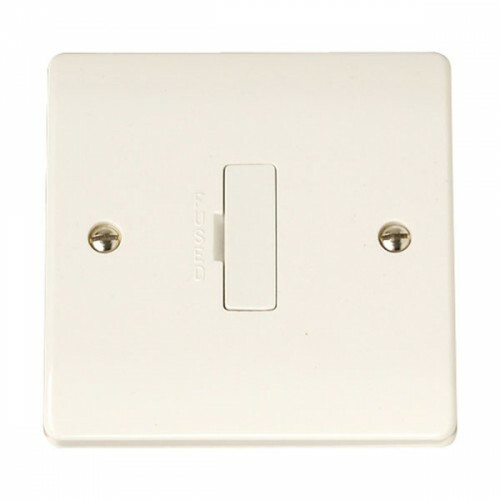 The Curva Range is aesthetically pleasing and ergonomically designed for the modern looking home offering the utmost appeal to installers and end users alike. 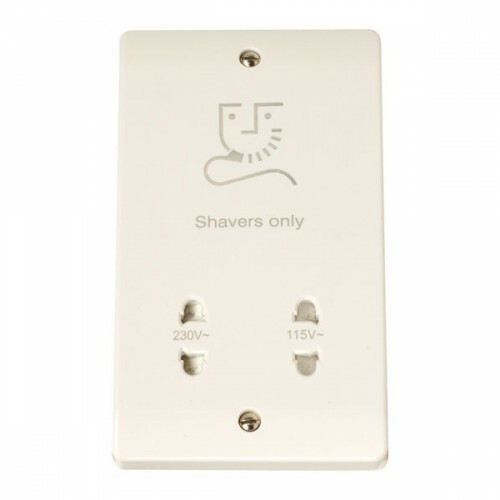 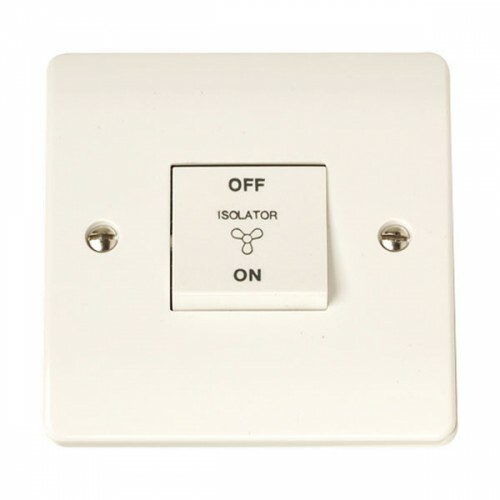 This range also features the Anti Microbial Certified Product.